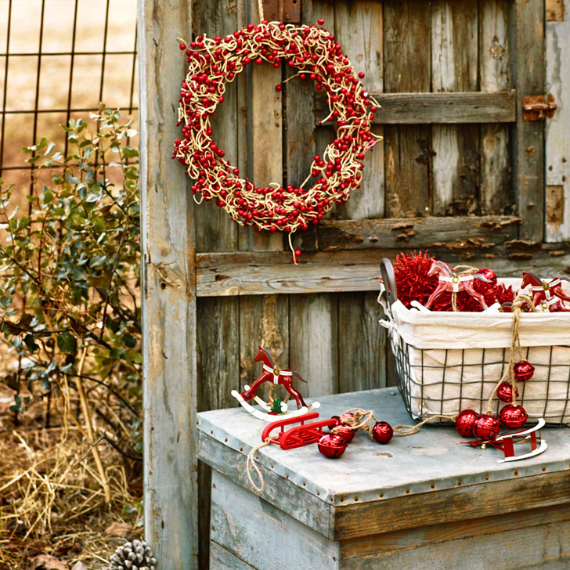 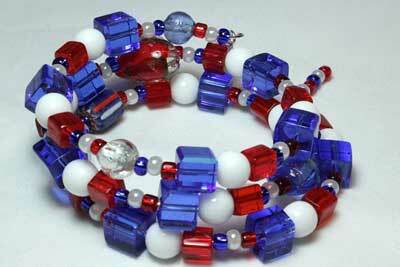 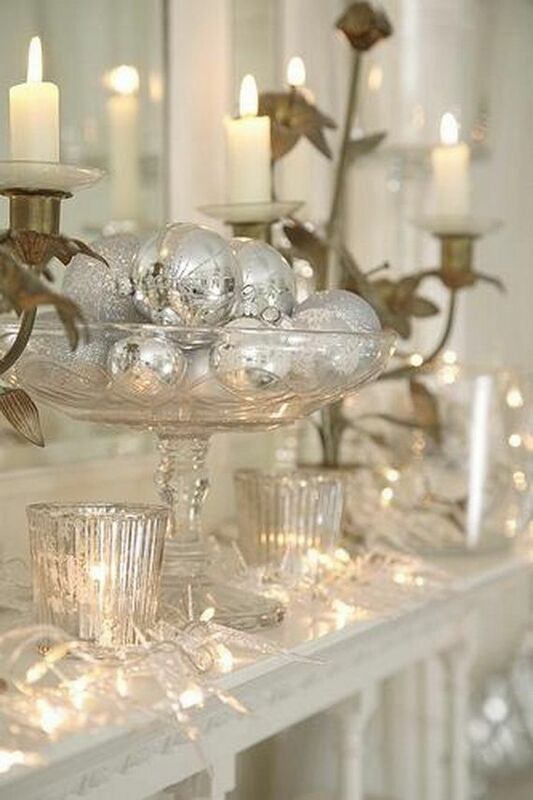 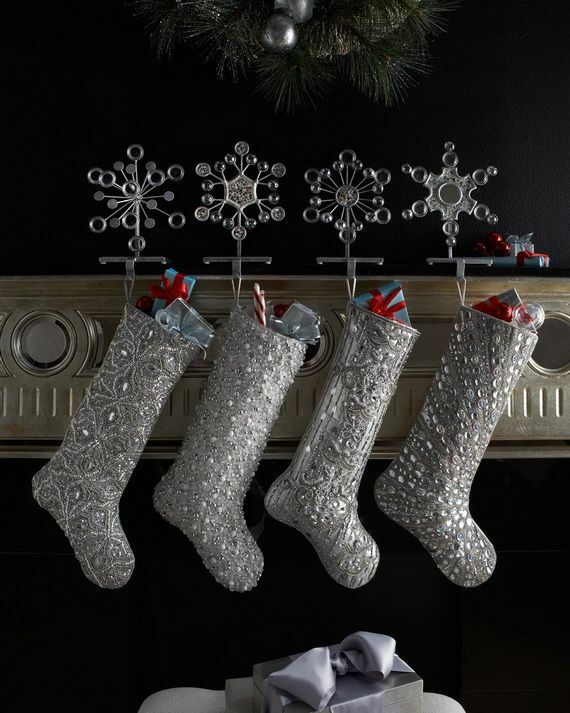 Who doesn’t love a little sparkle during the holidays? 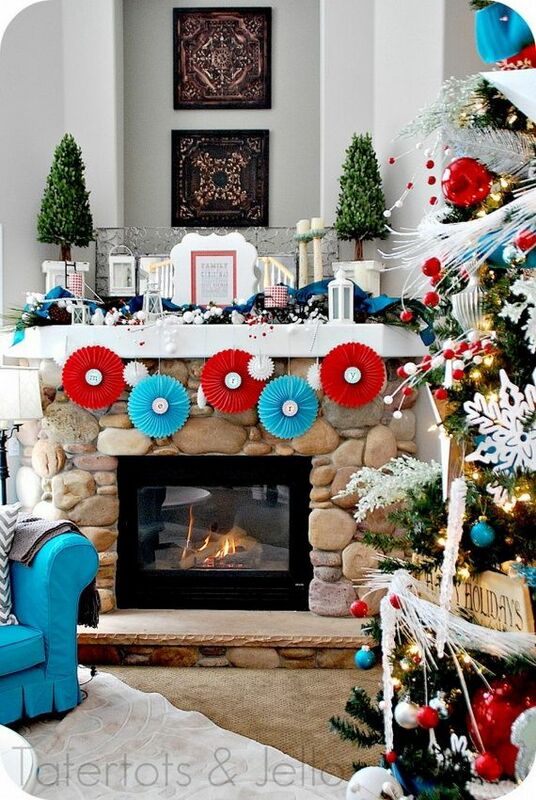 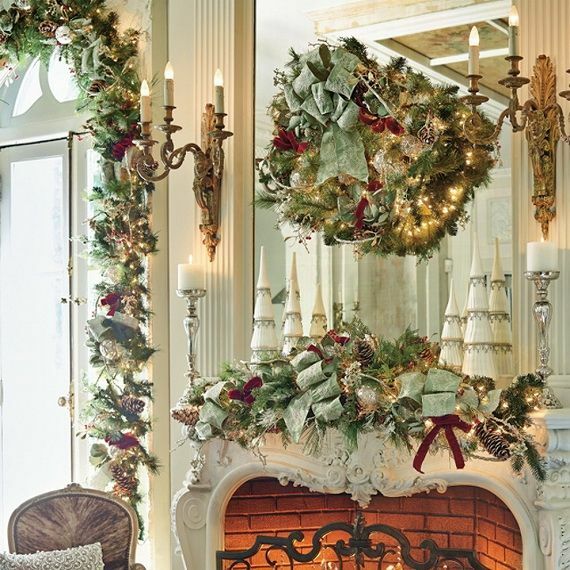 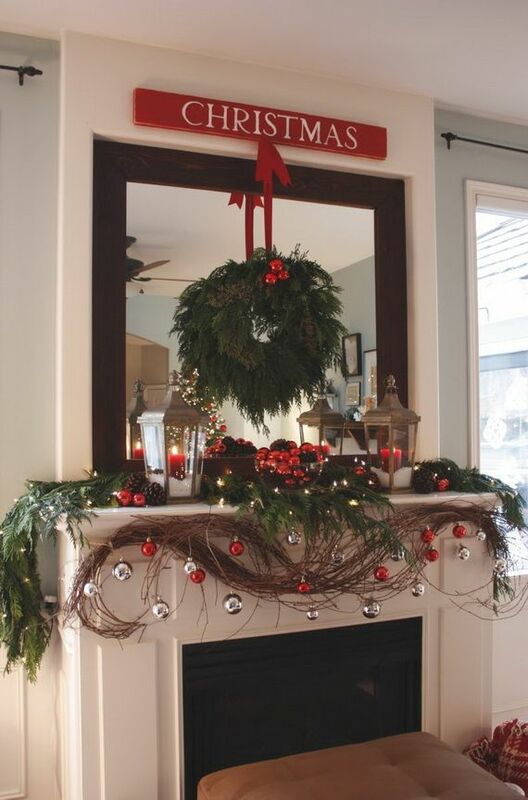 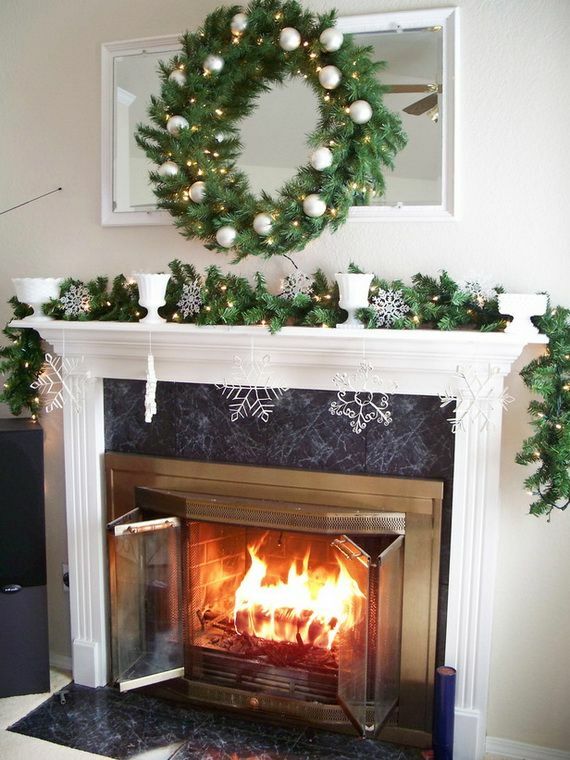 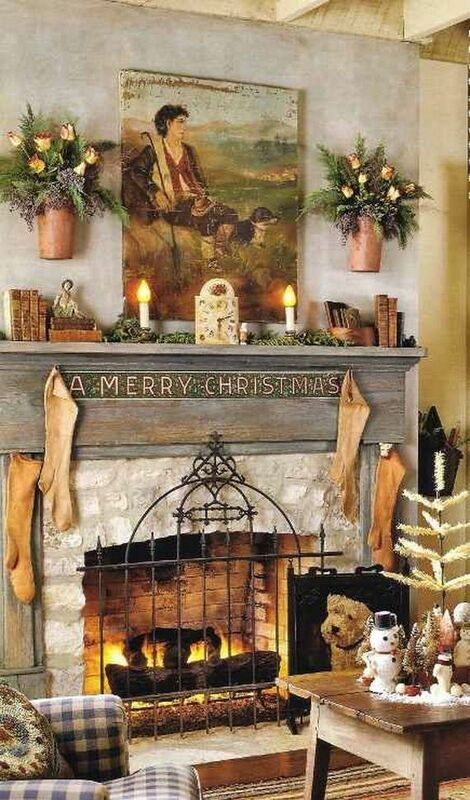 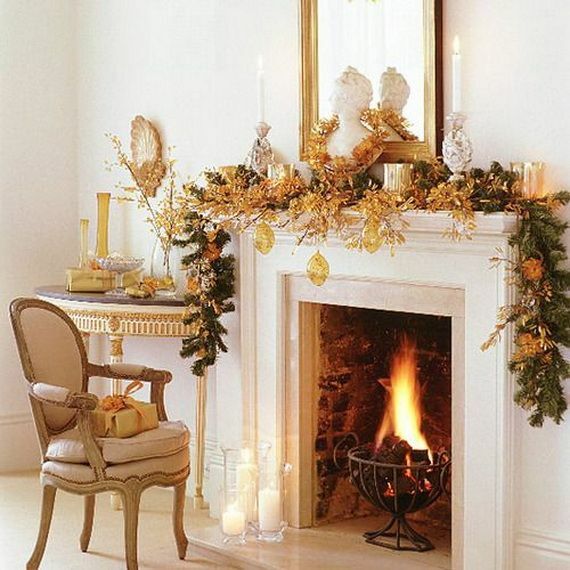 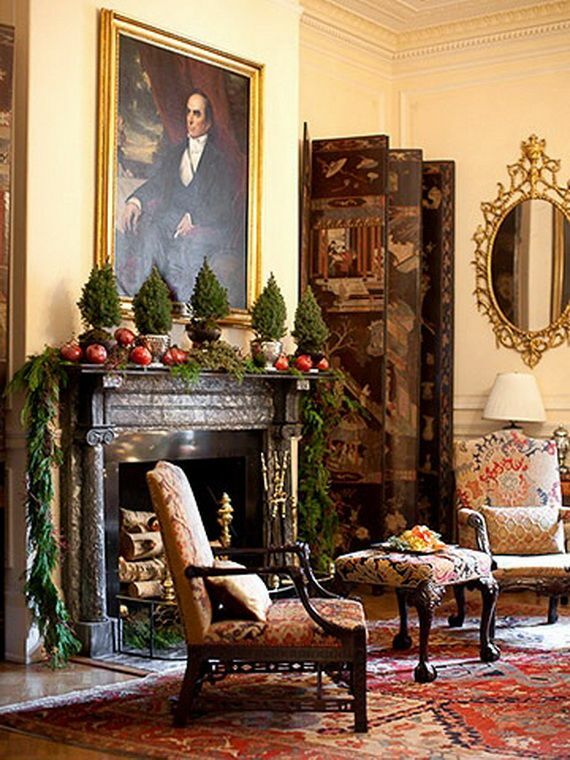 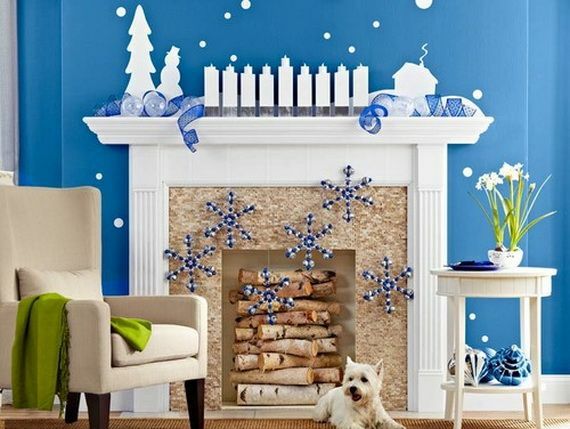 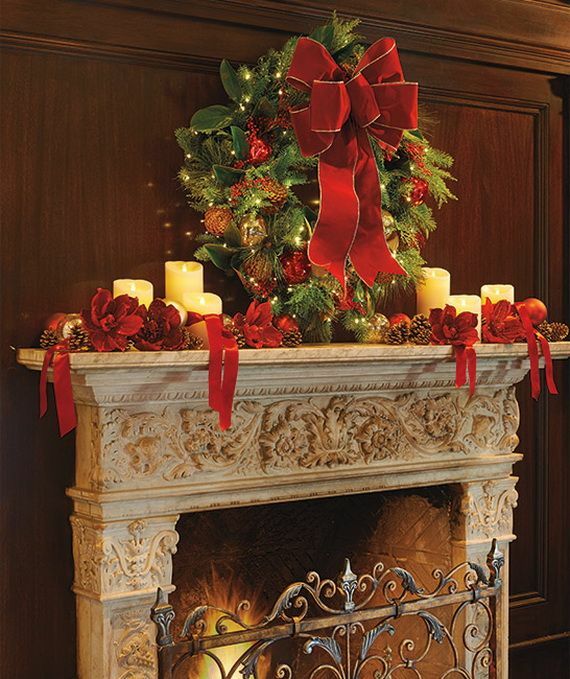 So, if you have a fireplace at home, you should decorate it to make a beautiful welcome to Santa. 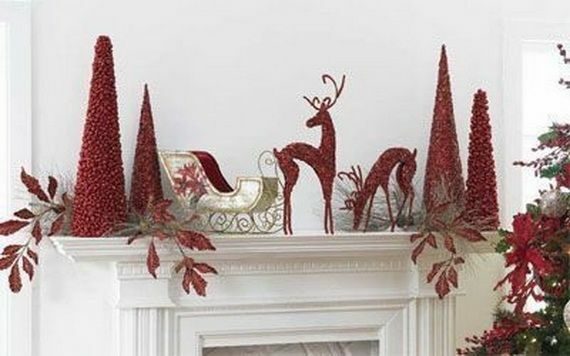 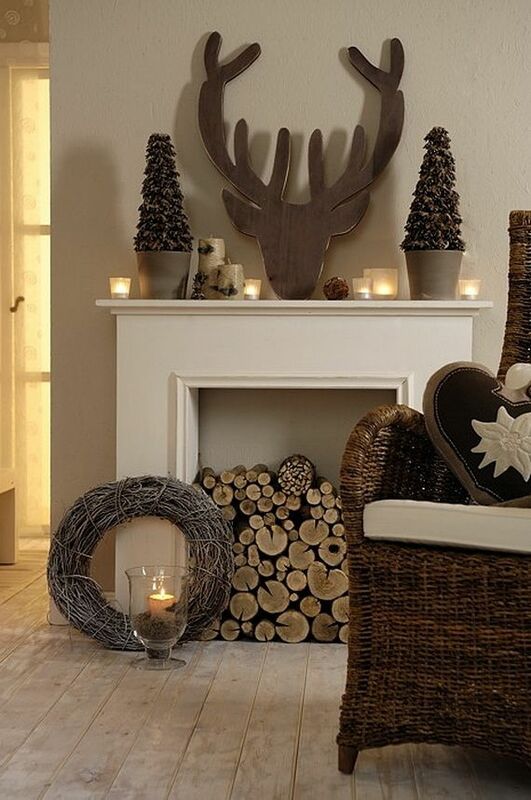 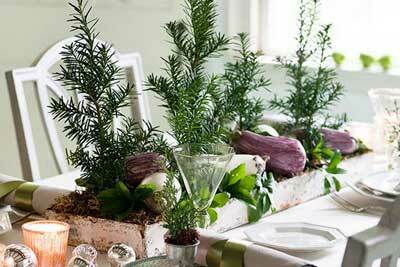 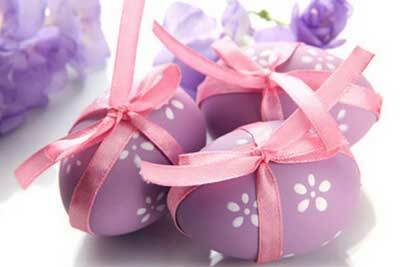 A mantelpiece is an important part of your interior; usually it is a star in living room decor like Christmas tree. 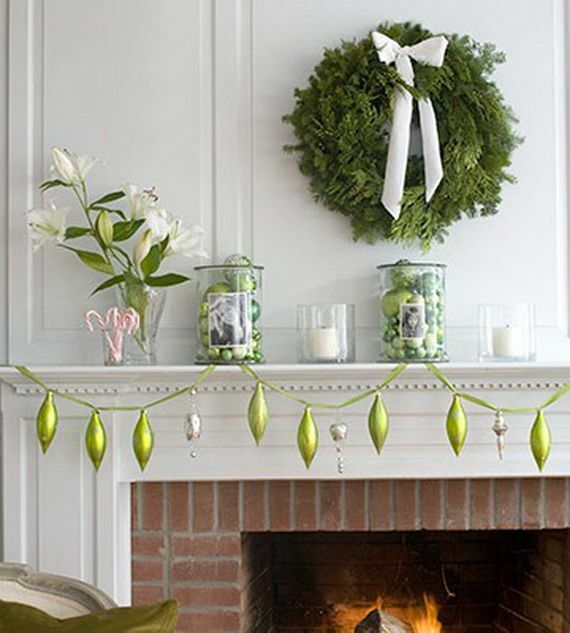 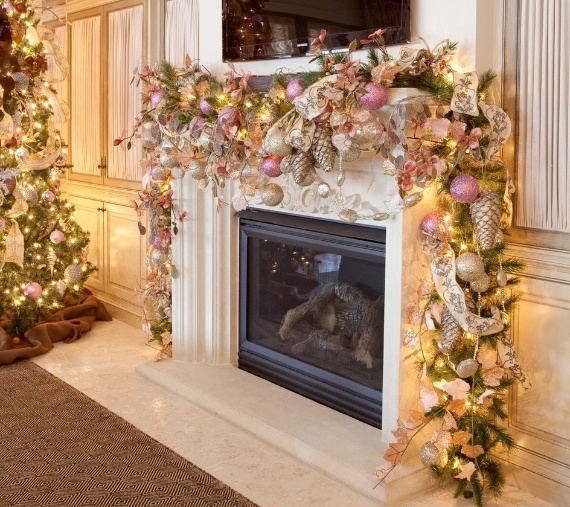 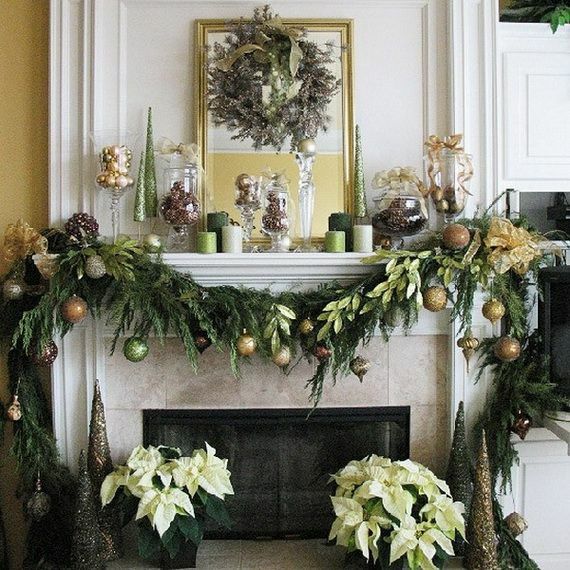 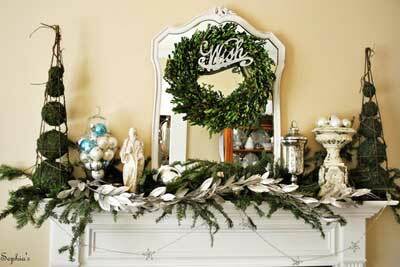 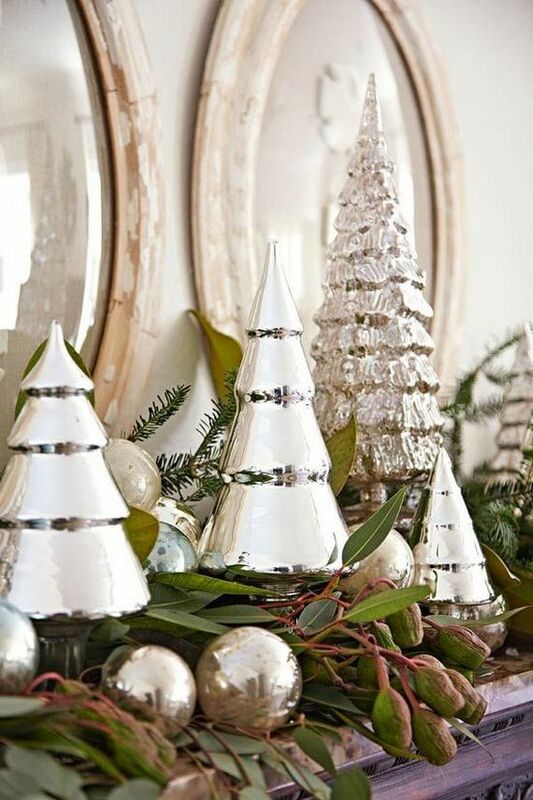 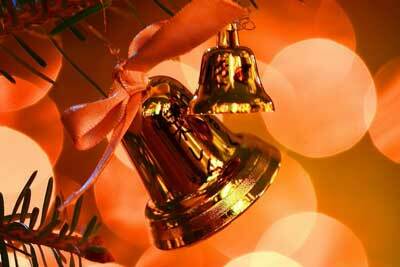 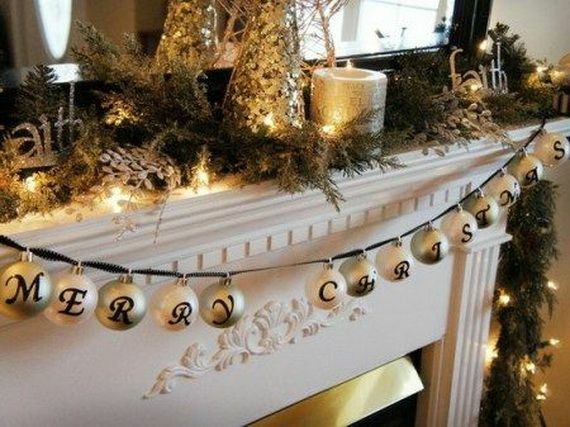 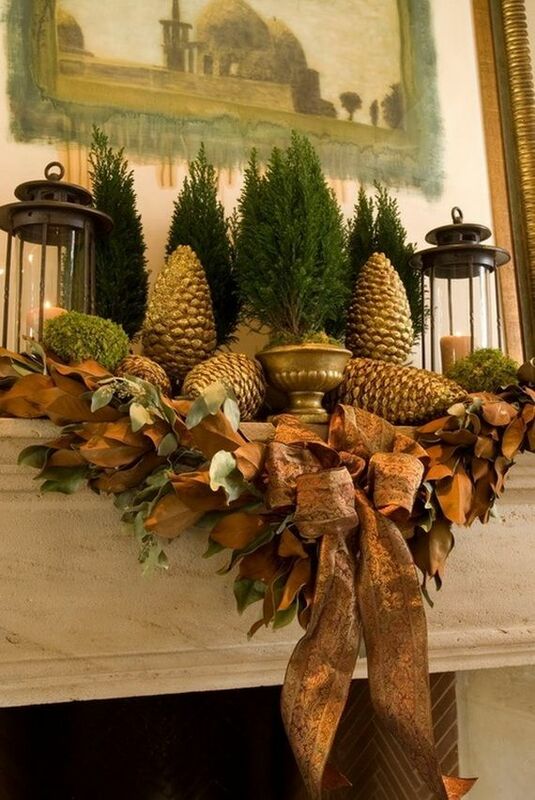 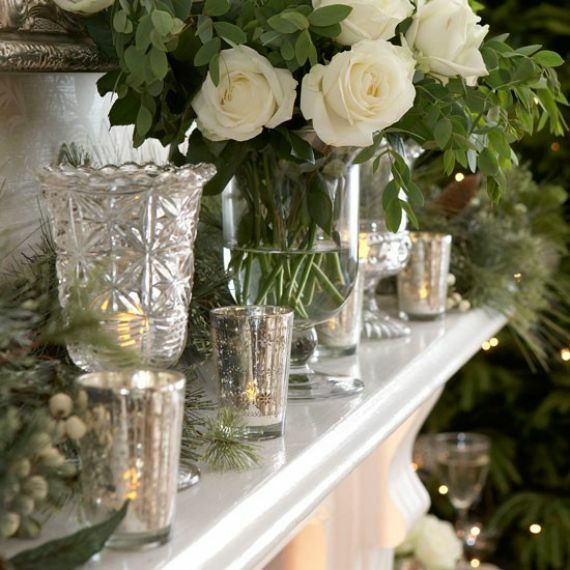 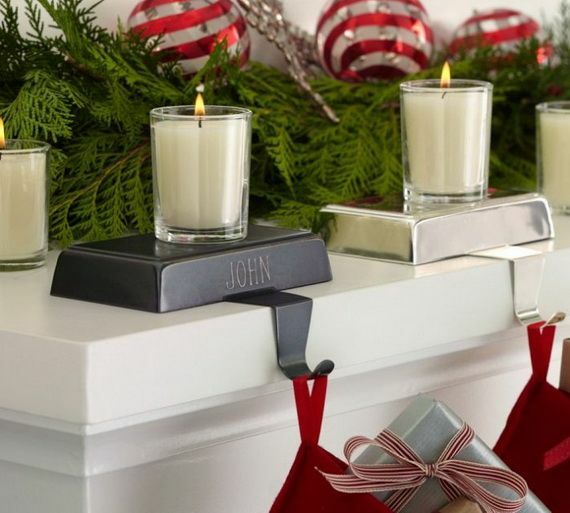 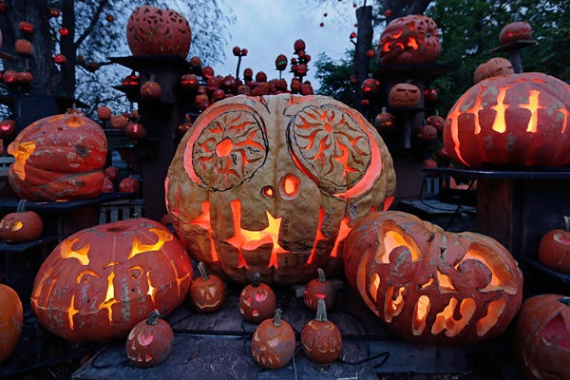 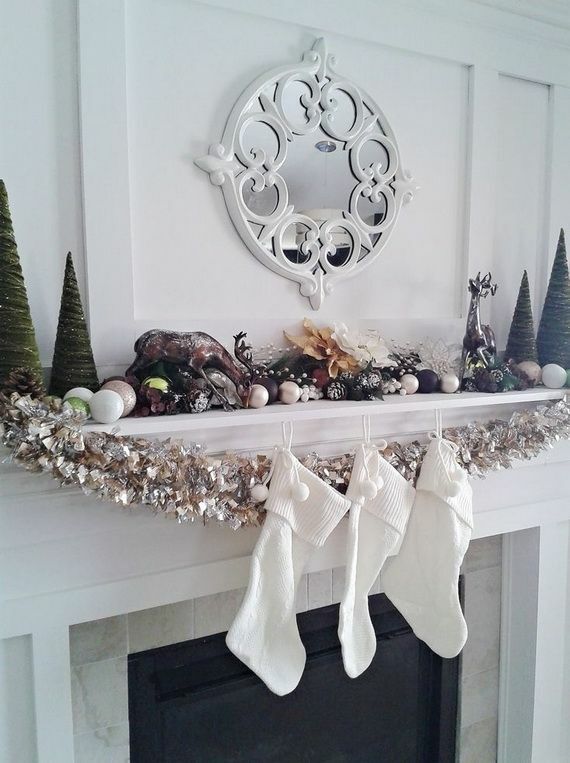 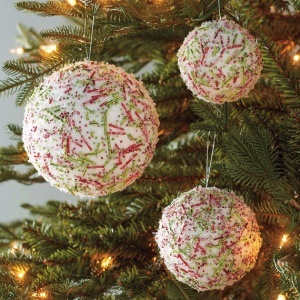 When decorating your mental use the basic mantel decorations like; flowers, photos of your family, fruit, wreaths, green Christmas tree branches, cones, bells, ornaments and candles or anything that matches your interior but arrange it in your way. 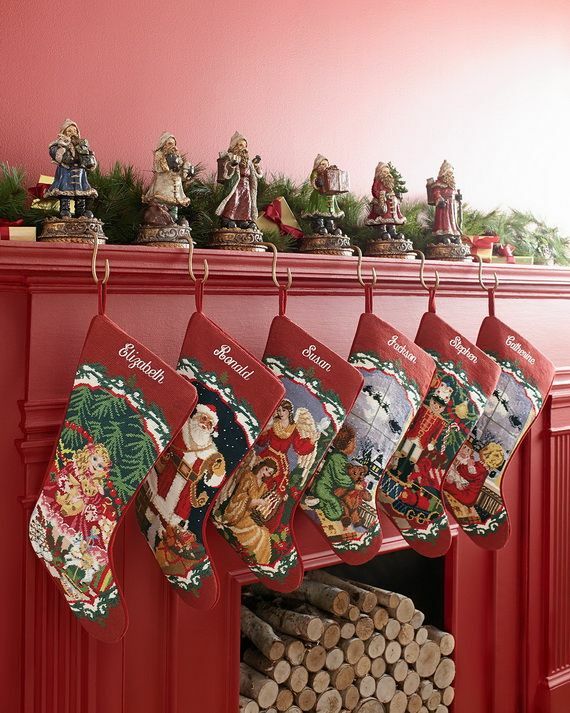 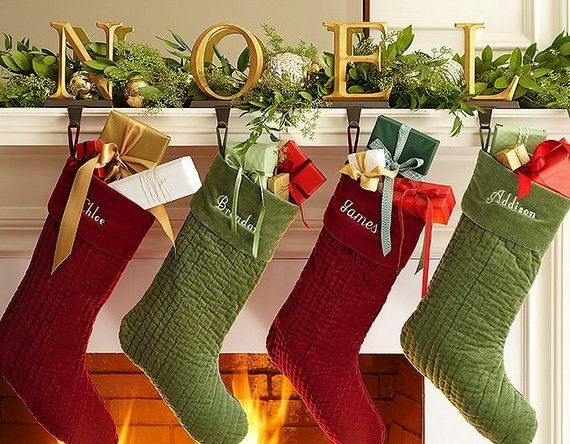 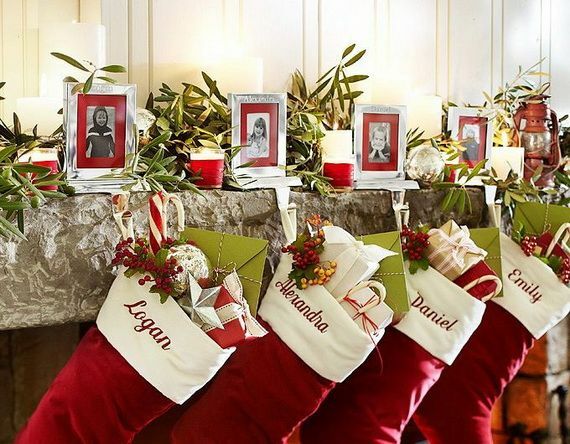 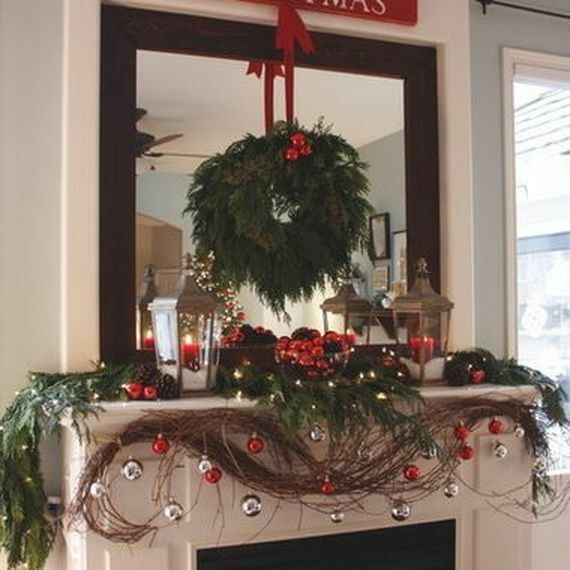 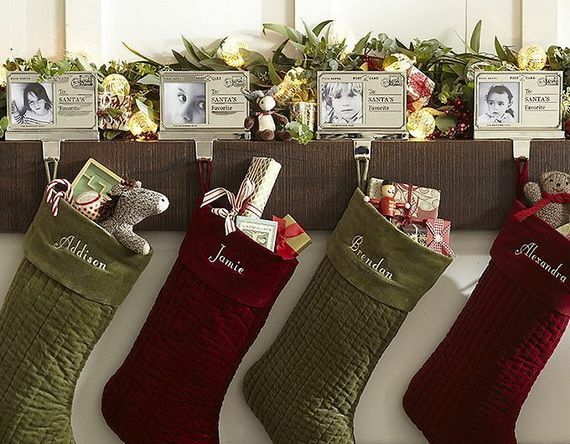 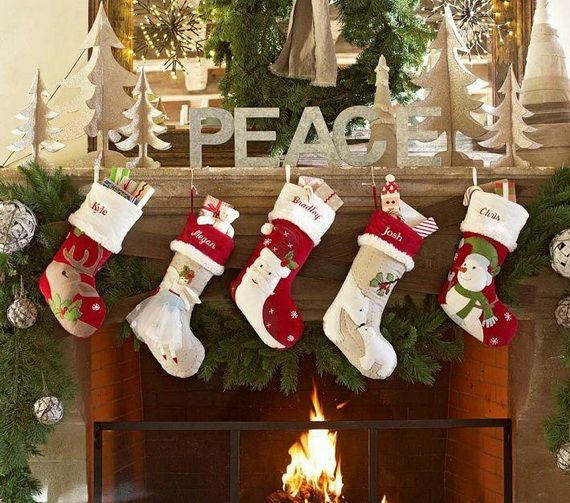 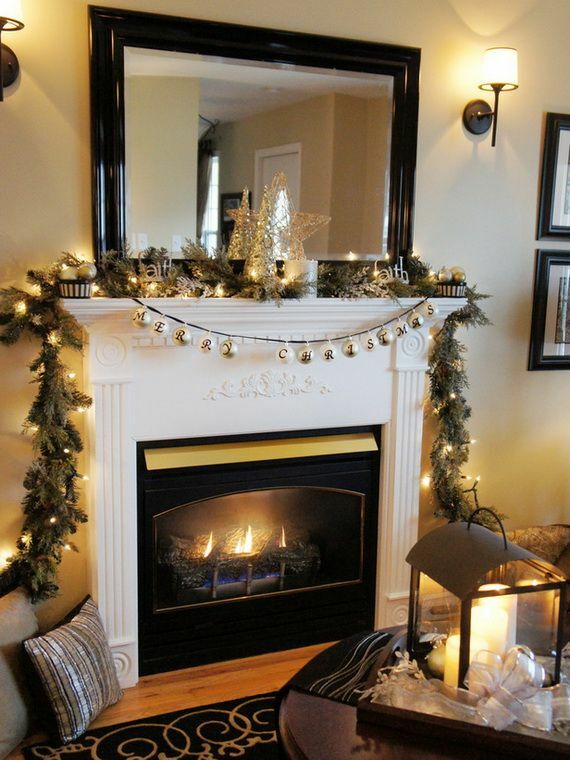 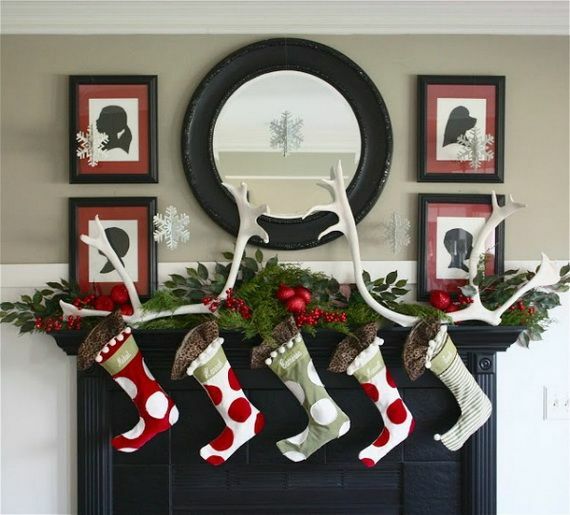 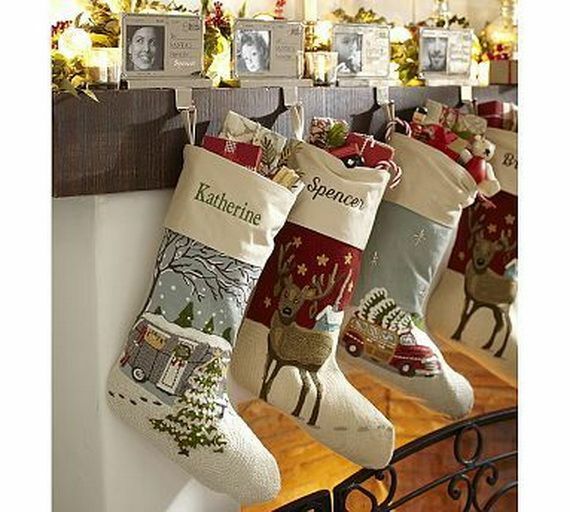 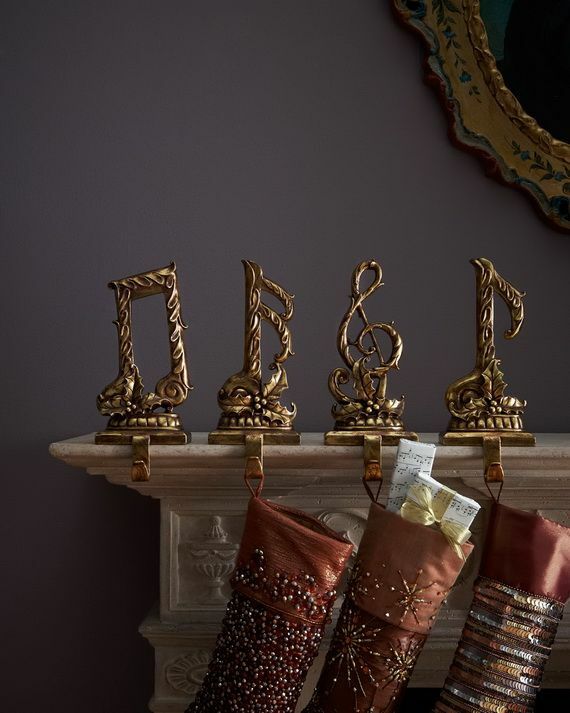 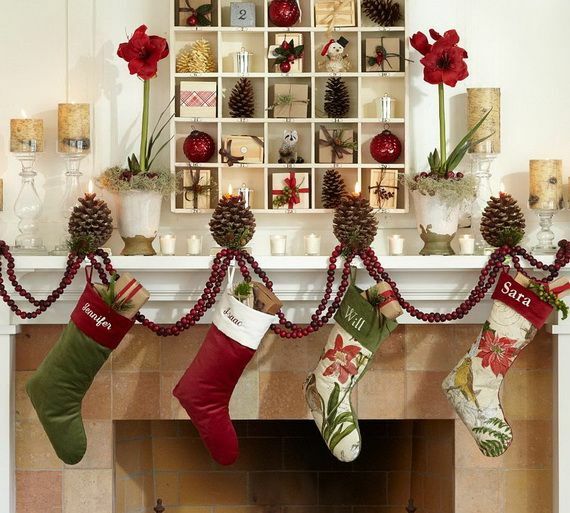 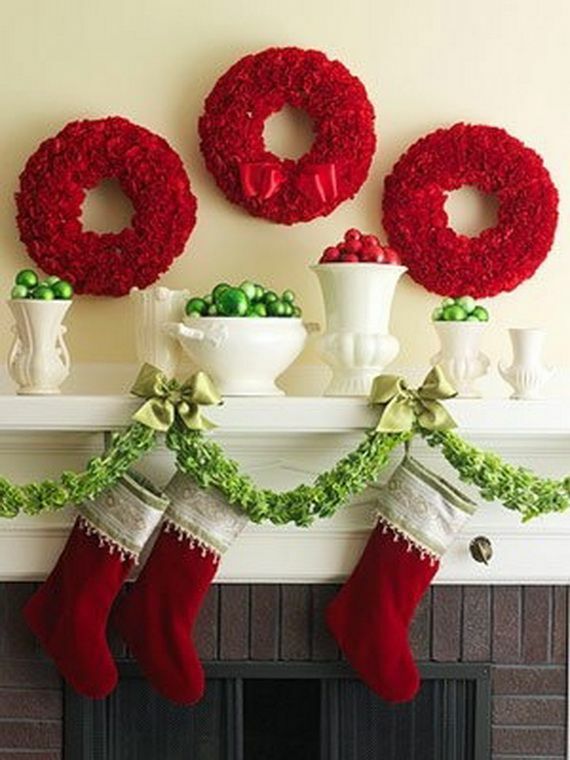 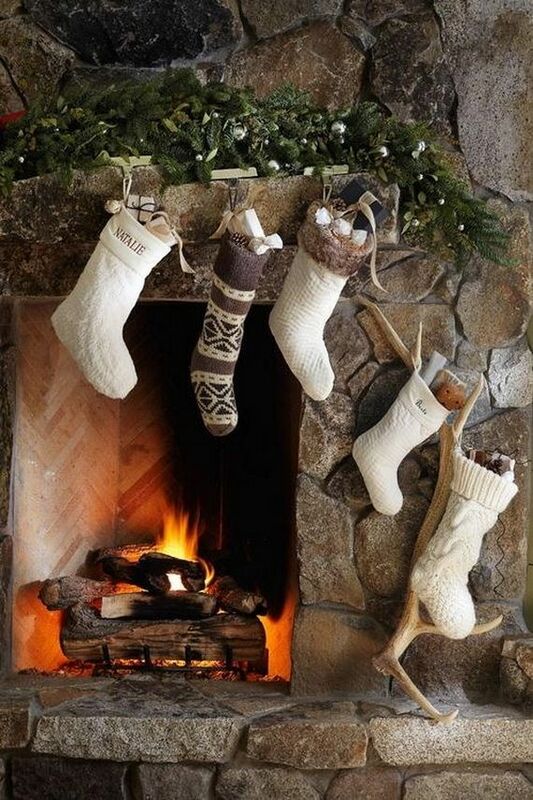 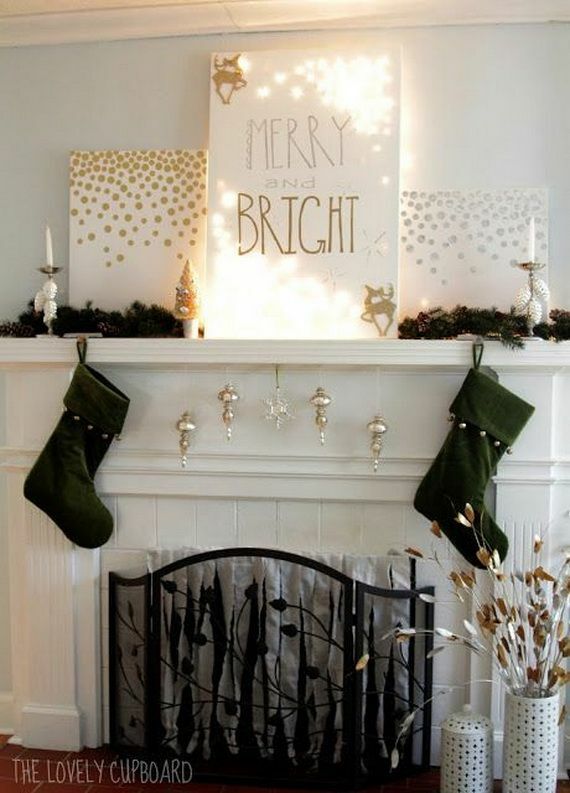 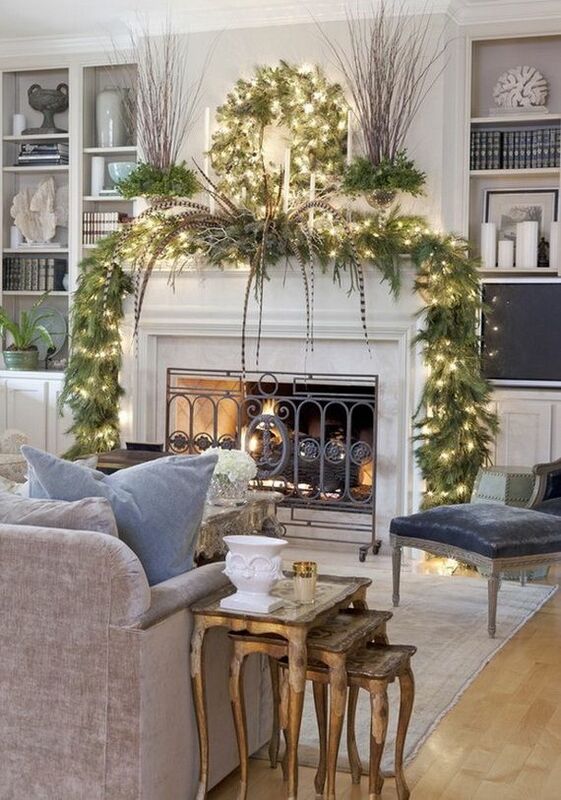 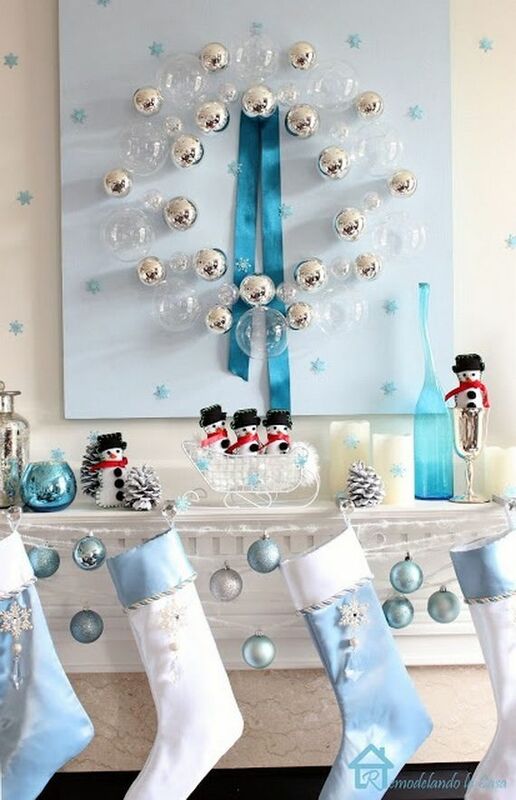 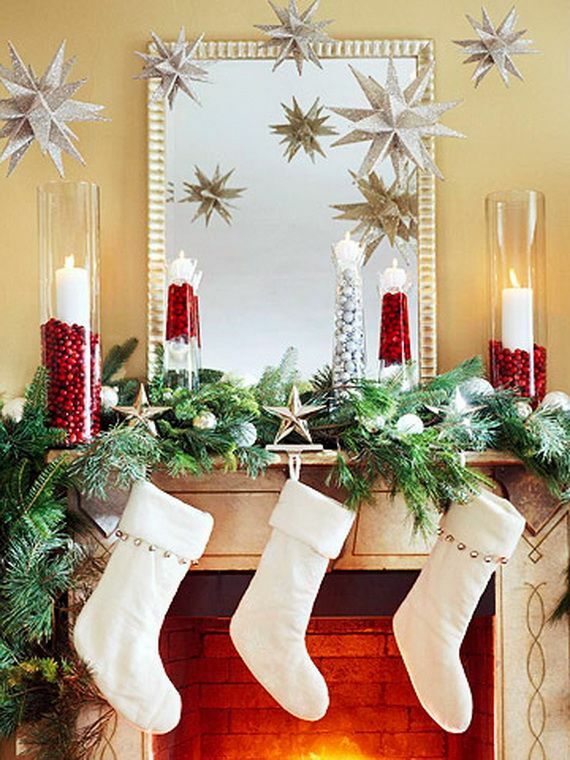 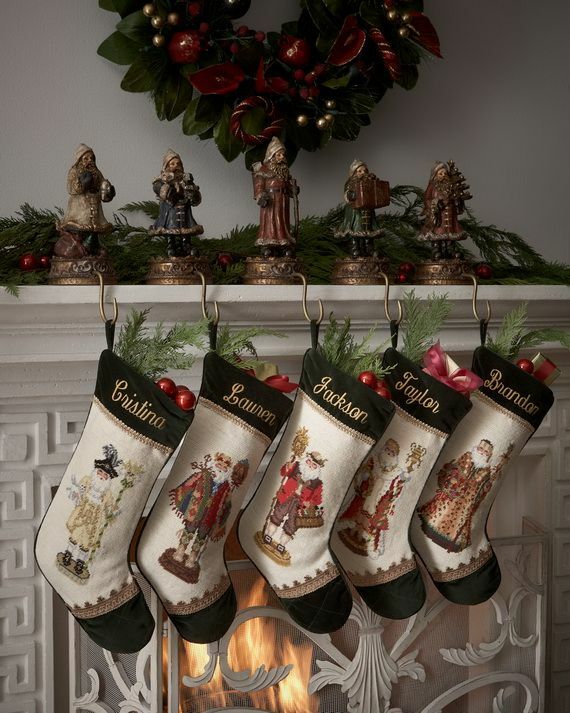 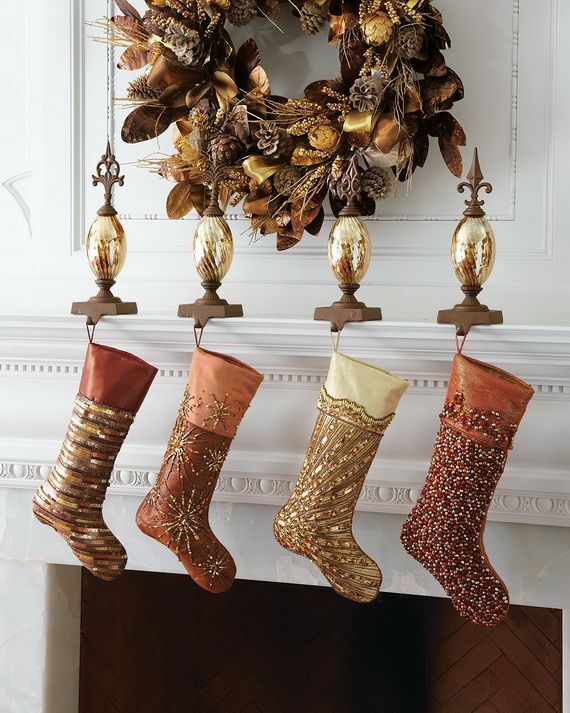 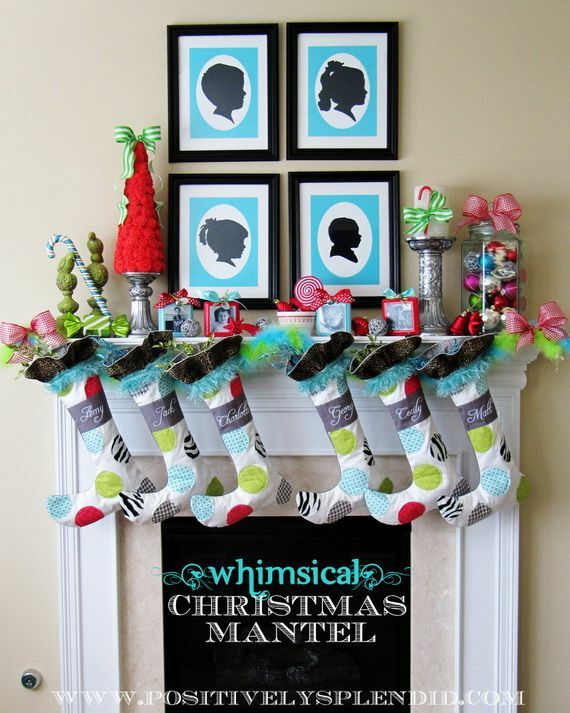 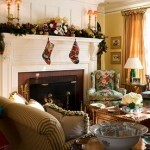 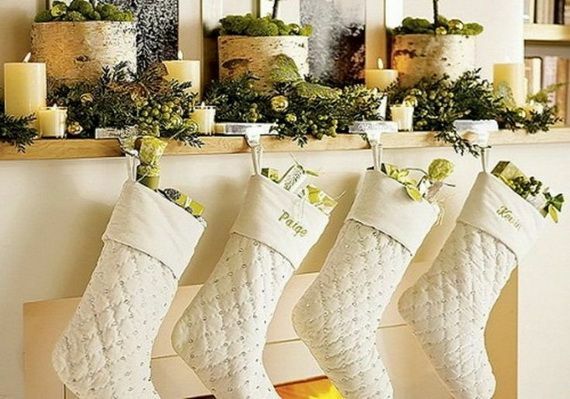 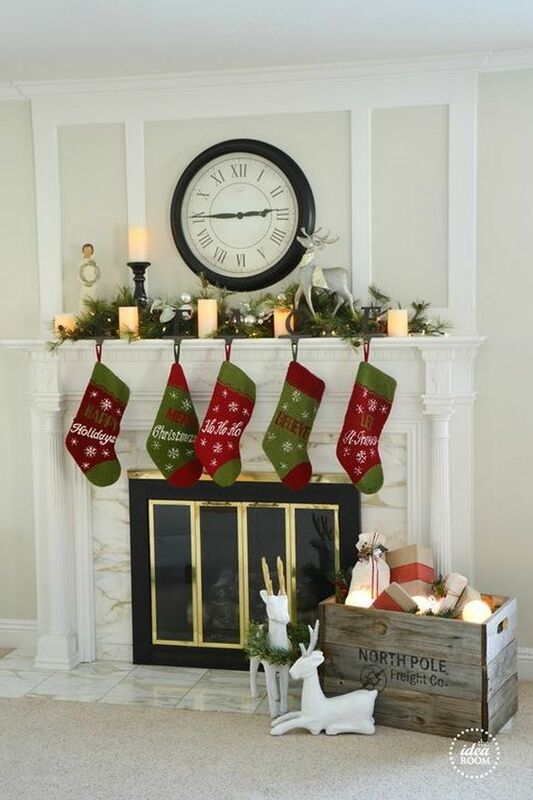 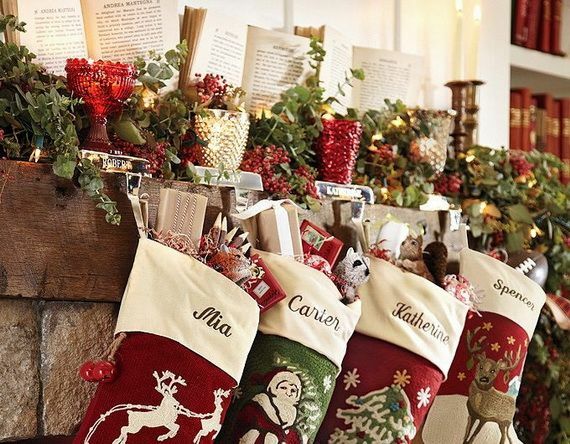 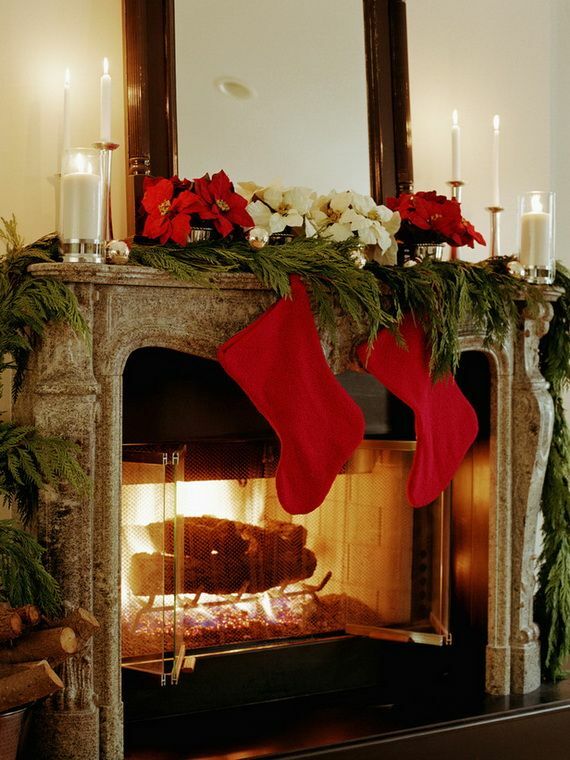 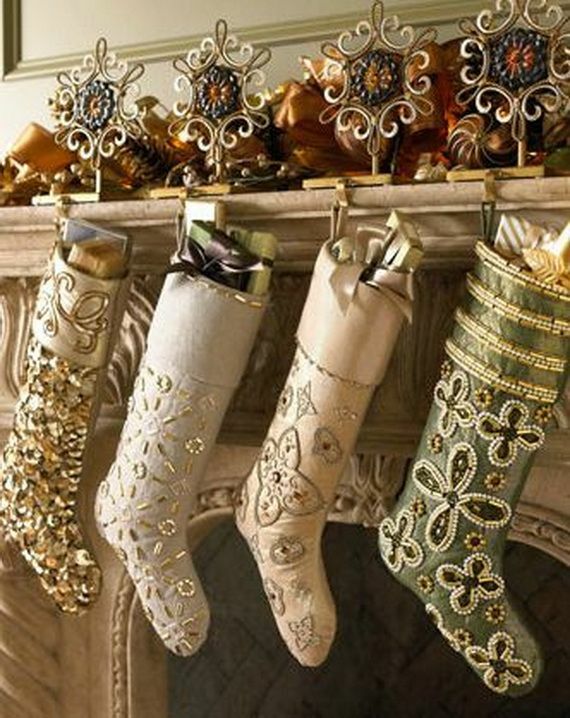 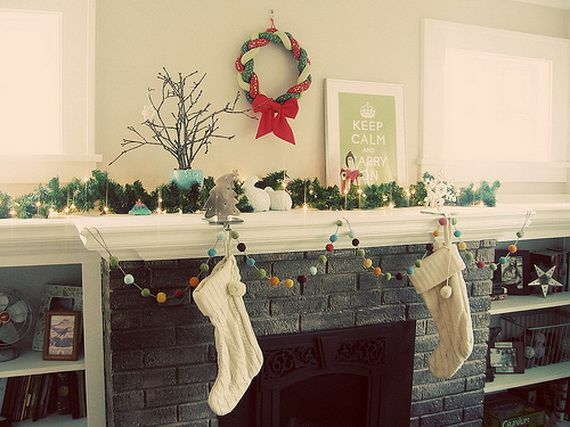 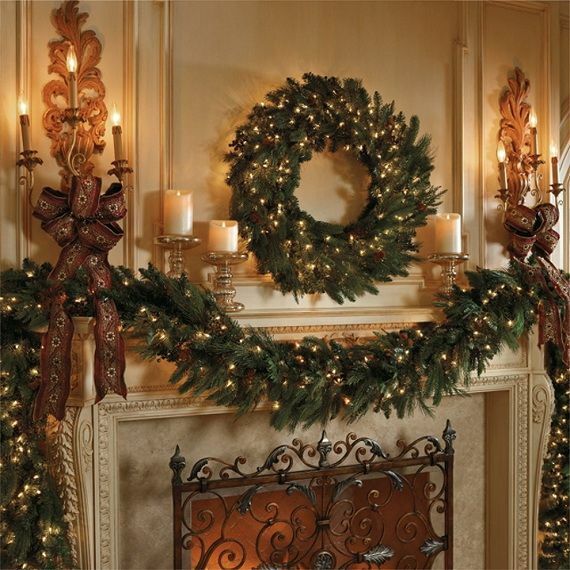 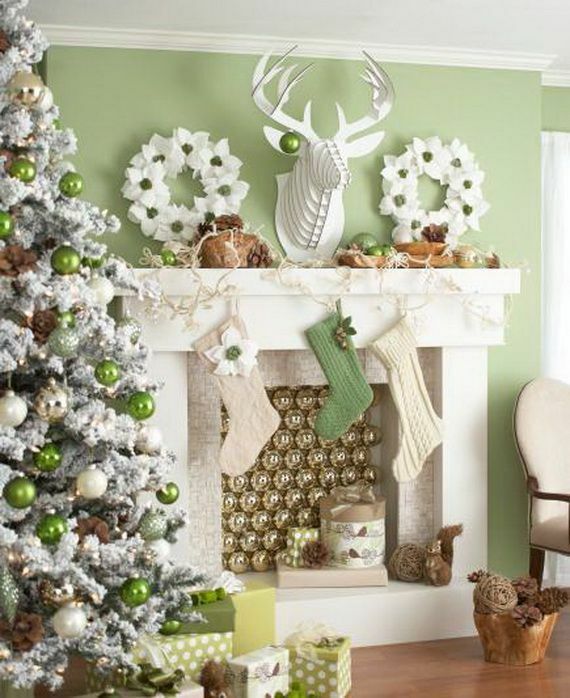 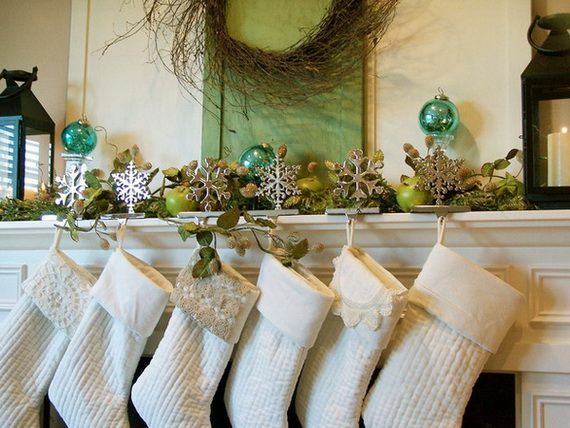 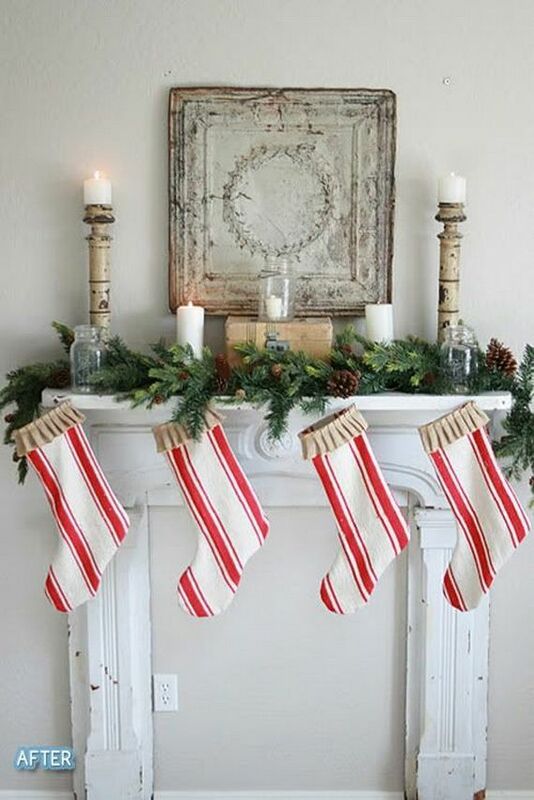 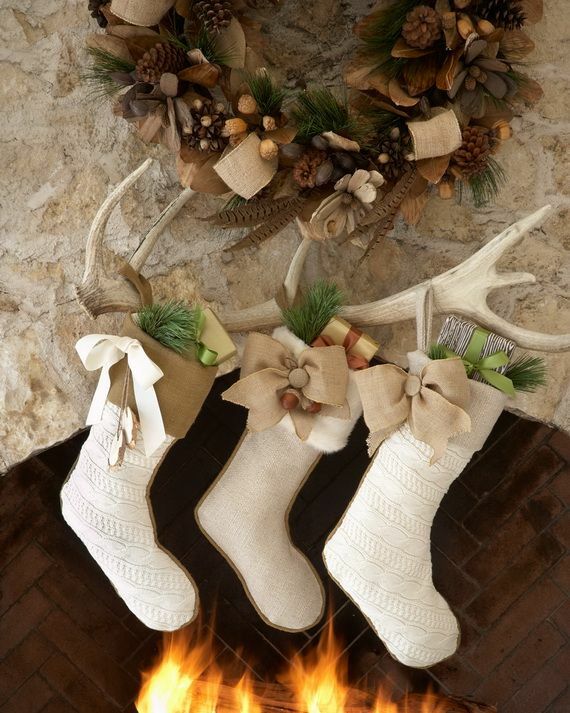 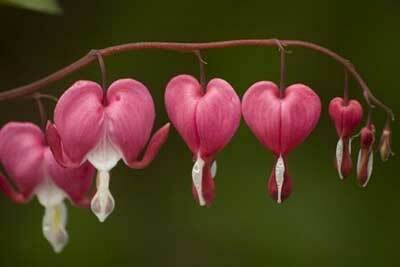 For example, stockings are the most important part of the mantel decorations; it’s very traditional and adds coziness. 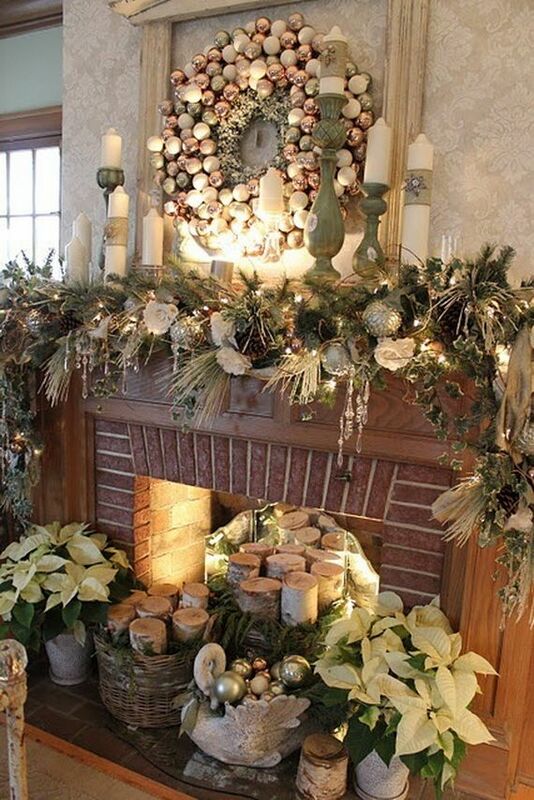 It’s comfortable to make the same look of your home and the fireplace just as the last year but just add a Christmas centerpiece that changes the look completely. 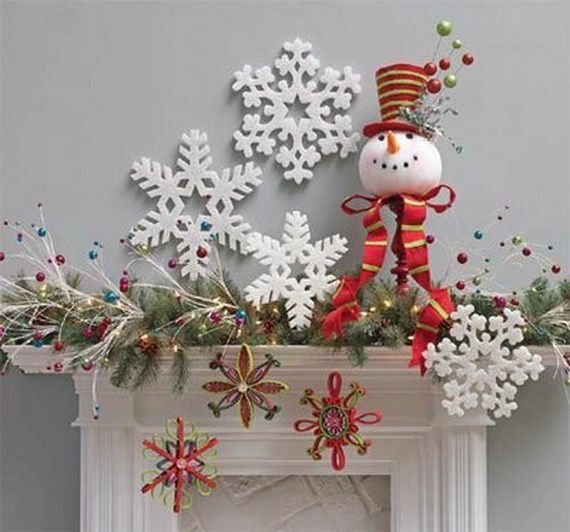 Browse through a Gorgeous Fireplace Mantel Christmas Decoration Ideas for your home decor to bring a cozy and sweet atmosphere of celebration that everybody could remember forever. 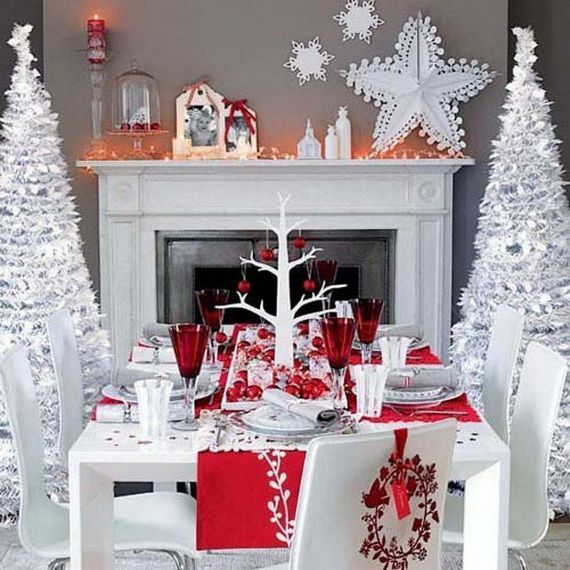 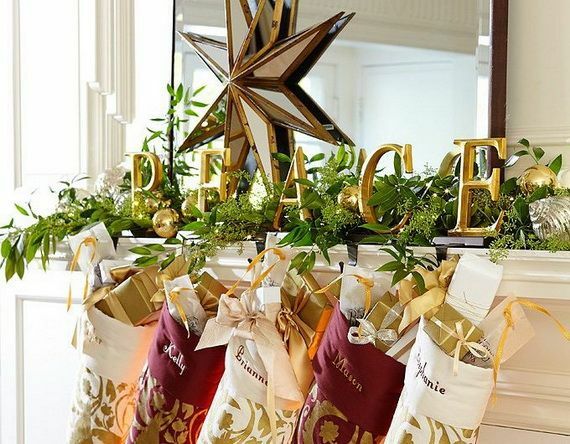 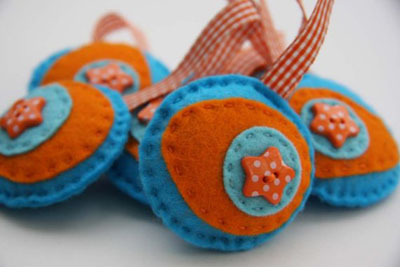 If these are not something you want to do during Christmas celebration, use your imagination and put some things that will represent you and your home.